Pernod Ricard Winemakers Australia will aim to source 100 percent renewable electricity. 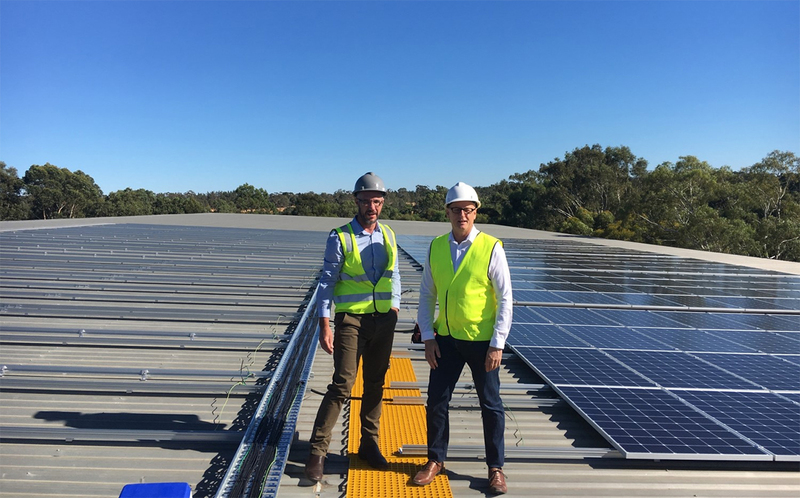 The announcement comes as the subsidiary switches on its 1 MW of solar-generated electricity at one of its wineries, the first stage of its energy project to be completed. 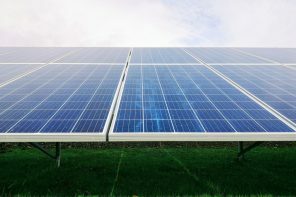 Once completed next year the solar project is expected to supply 20 percent of Pernod Ricard’s annual electricity usage. The beverage company has partnered with Flow Power under a ten-year agreement that will eventually see 80 percent of its energy usage powered using solar and wind. The first stage took place at Barossa Valley Winery.